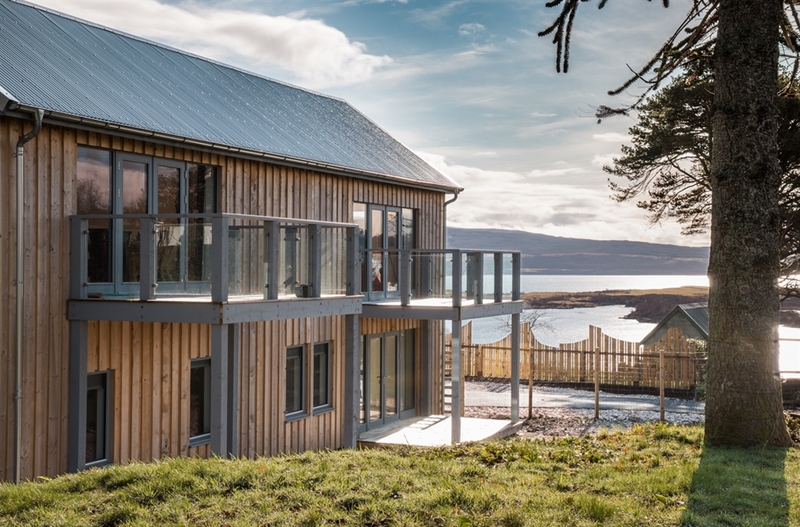 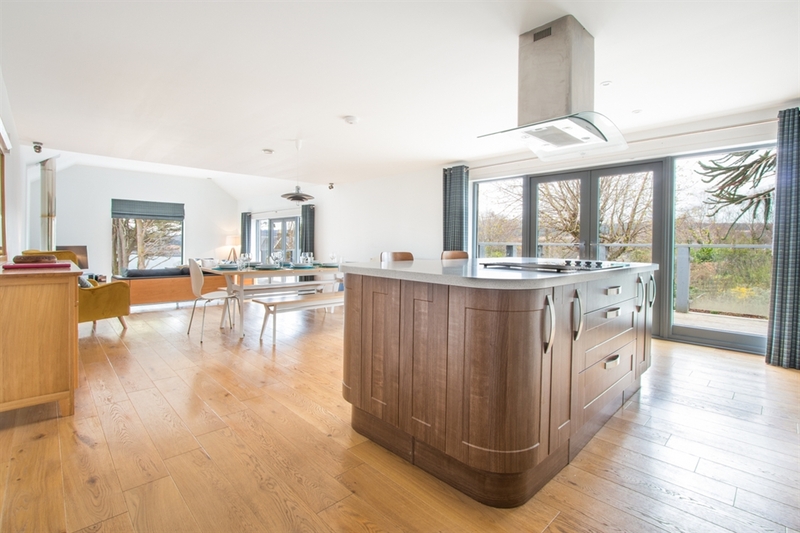 Carnanmish is a spacious luxury holiday house sleeping up to eight guests in comfort. 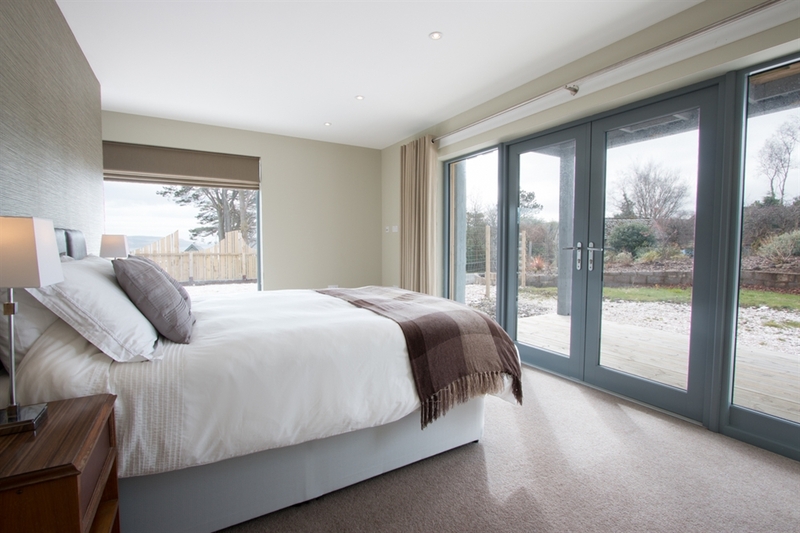 The property has the most wonderful views and lots of though and attention have been put into ensuring this is a wonderful holiday base. 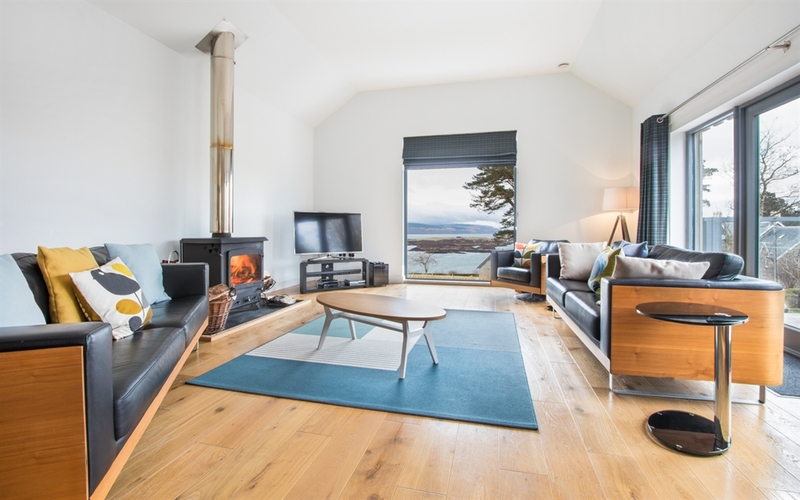 You can walk to the harbour in a short time and enjoy the town amenities, soak up the views from the verandah or relax by the stove with a dram.